Smartphones are multi-purpose computing devices which can be used for numerous things. Smartphones have advanced to such an extent that they can even remind us where we kept our things, play songs for us and even tell us jokes. With the decreasing interaction in the real world, virtual interaction has increased to an unbelievable level. The gap between the virtual and the real world is decreasing with the advancement of technology. Our phones are probably the first and last thing we see in a day. Smartphones are everywhere so it’s quite hard to imagine life without them. But with every growing market its hard to find a product that really stands out, but over the years we have had smartphones (both cheap and expensive) that stood out, introduced a trend and tried to do something different from the norm. Did all of them succeed? Maybe not. Did all of them became sales hit? No. But they all were important for the technology world and most of them proved to be important stepping stones for where we are today. So let’s have a look at the most influential and important mobile devices over the years. The first phone that was referred to as a smartphone was Angler developed by Frank Canova in 1992. The refined version was released in August 1994 under the name of Simon Personal Communicator with 50,000 units sold. It was the first touchscreen, handheld designed and engineered by IBM. In addition to its ability to receive and make calls, it was also able to send and receive faxes, emails and cellular pages. Simon included features like address book, calendar, appointment scheduler, calculator, world time clock, electronic notepad and standard and predictive stylus input screen keyboards. Not quite smart by today’s standards but it was a godsend device for people who wanted to get their work done on the move. The Nokia 9000 Communicator was the first product in Nokia’s Communicator series and was introduced into the market on 15th August 1996. 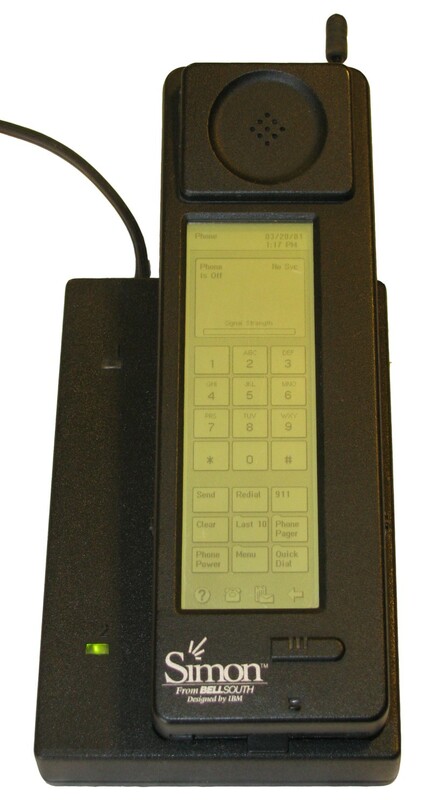 The phone was large and heavy by today’s standards and came with an Intel-powered 24 MHz i386CPU and had 8 MB of memory, which was divided between applications (4 MB), program memory (2 MB) and user data (2 MB). 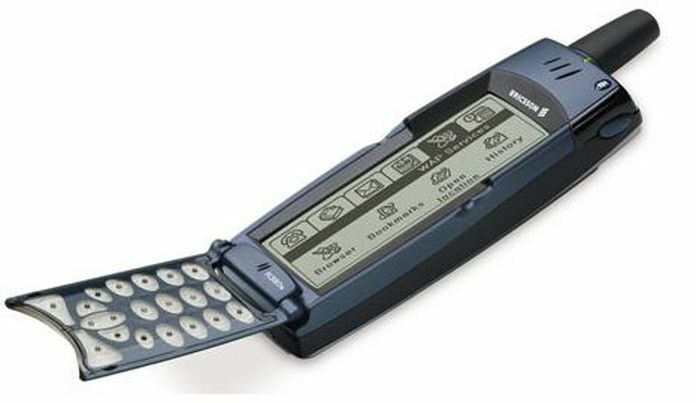 The operating system on it was the PEN/GEOS 3.0, which allowed the Communicator to be considered as the second smartphone on the market following the HP OmniGo 700LX. It was highly advanced as it could send and receive e-mail and it also had a web browser and business programs. 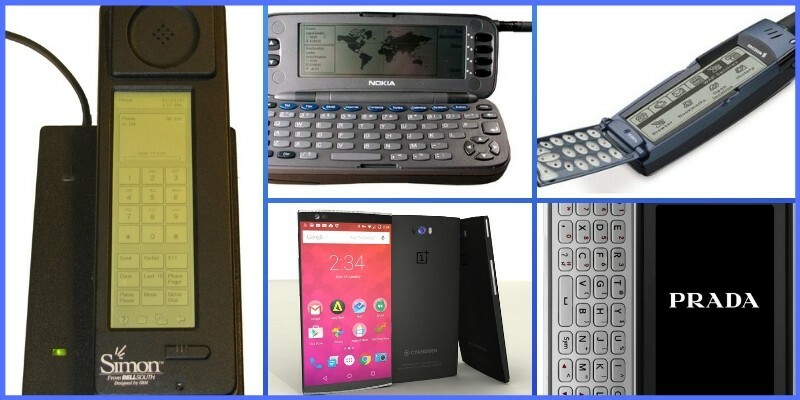 The Communicator was formed of a clamshell design that opens up to reveal a monochrome LCD display with a 640×200 resolution and a full QWERTY keyboard similar to a Psion PDA. 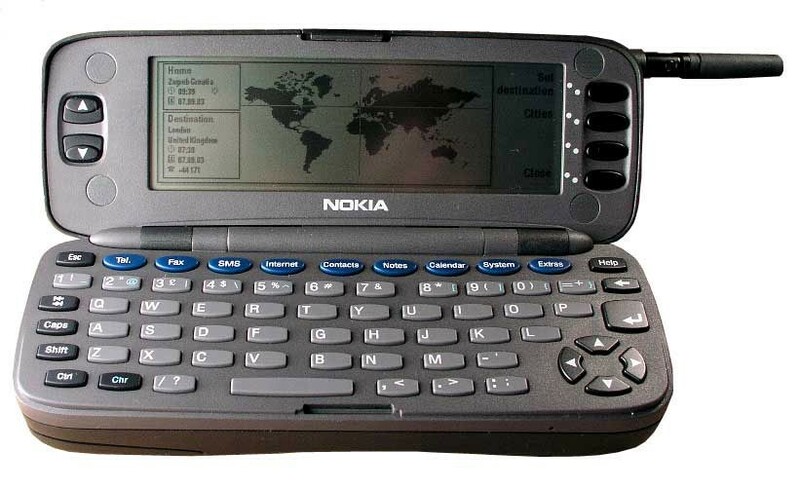 Then-CEO of Nokia said they were five years ahead of the curve when launching the device. The first mobile marketed as a smartphone was a GSM mobile phone developed by Ericsson mobile communications. 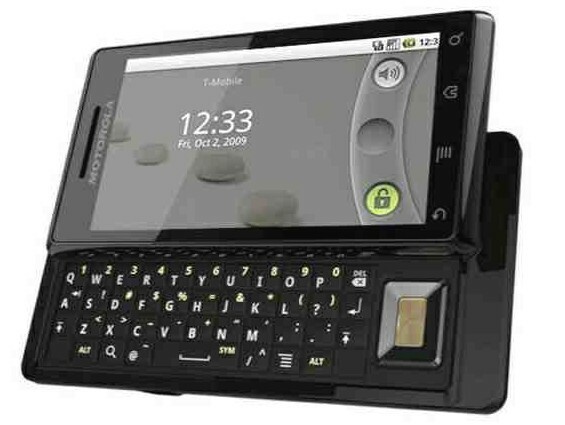 The R380 ran on the EPOC Release 5.1 operating system, thus can be considered as the first Symbian OS device. The display was black and white touch screen partially covered by a flip which, when opened reveals a large wide display. The first phone with capacitive touch-screen having a music player, video player, adobe flash UI, document viewer with 2G facility but no Wi-Fi connectivity. It had a 2MP camera, flash, memory slot, an internal memory of 8 MB, radio, few pre-installed games and ringtones. 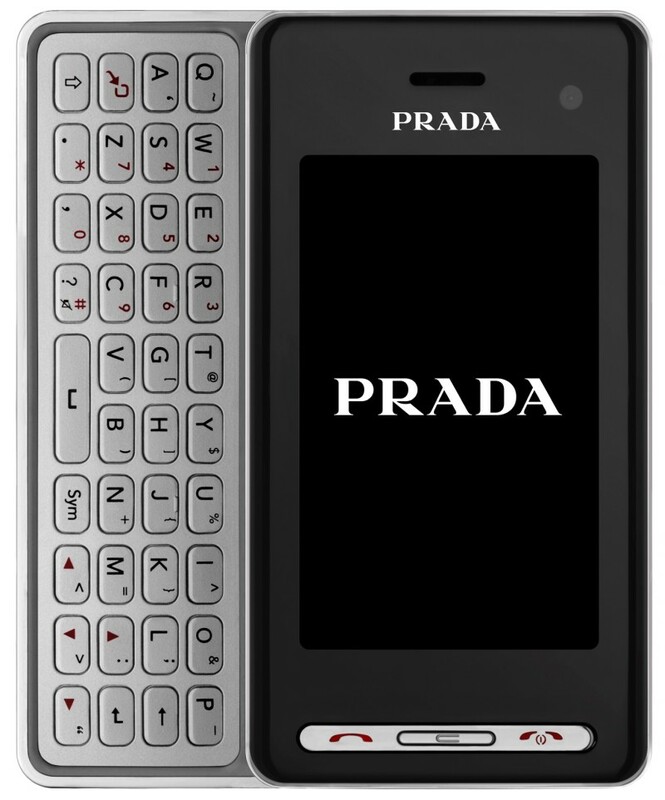 The second version of this phone was LG Prada 2 a touchscreen smartphone with an attracting feature of a slide-out QWERTY keyboard released in 2008. The phone also had a front facing camera with video calling. The camera has been increased from 2MP to 5MP with a LED photo light. The Prada 2 also supports HSDPA for faster internet browsing. The Prada 2 has 2 has support for the Prada Link, which is Bluetooth watch that allows information on incoming phone calls or text messages, the phone’s alarm, or the world time clock. The iPhone also known as the iPhone 2G, was the first smartphone designed and marketed by Apple Inc. Steve Jobs got an idea to interact with a computer in a way in which he could directly type onto the display. Six weeks before the iPhone was to be released the plastic screen was replaced with a glass one and it was released on June 29, 2007. It had a 3.5-inch screen with 2 MP with geotagging (not GPS based). It also had a proximity sensor, Wi-Fi connection, Bluetooth 2.0, ambient light sensor and accelerometer. The original OS was iPhone OS 1 which included Visual voicemail, multi-touch gestures, HTML email, Safari web browser and YouTube. OS 2 introduced 3G, push email and other enhancements. 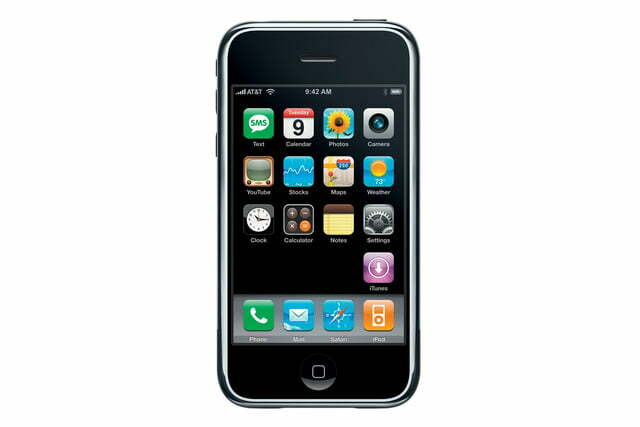 iPhone OS 3 released on 2009 had a copy and paste function, new YouTube app features, Spotlight search for the home screen. Time magazine named it Invention of the Year in 2007 and rightly so as it changed the smartphone market as we know today. 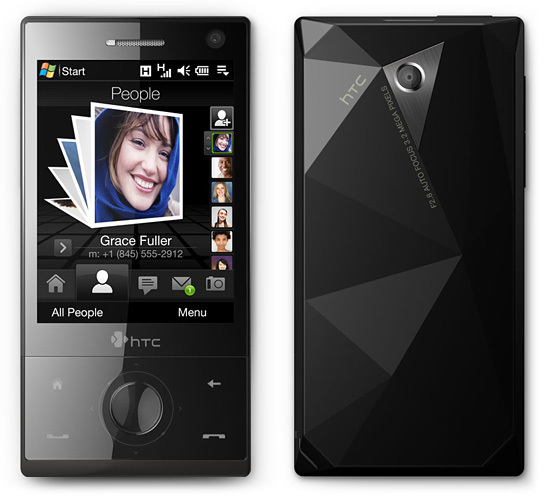 The HTC diamond was notable for introducing the TouchFlo 3D interface giving it a flashy look and making the Windows Mobile interface more user-friendly. The phone was more than just good looking. It had a 3.2 MP rear camera and 4GB internal storage and a rechargeable 900mAh battery. The HTC TouchFLO 3D really helped make mobile UI’s more interesting from the boring list based UI on Windows Mobile and Blackberry OS, to swipe and icon-based UI. The pictures of contacts were shown in a Rolodex-style UI which can be flipped through. The TouchFlo 3D interface also allowed the users to sort music by Now Playing, Artists, Albums, etc. and also displayed weather for up to 10 cities including a 5-day forecast. 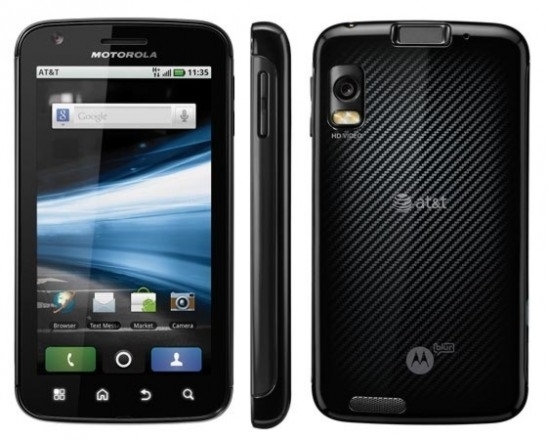 The Motorola Droid launched in October 2009 under the new “Droid Does” campaign by Verizon. The company focused on how the Droid outwitted the iPhone of its time with the multitasking-friendly Android operating system, the 5-megapixel low light capable digital camera, interchangeable battery and a large 3.7-inch 854×480 touchscreen display. Unlike the iPhone, you also had microSD support with a bundled 16 GB card, free turn-by-turn navigation from Google Maps and a sliding QWERTY keyboard. The Motorola Droid debuted with Android version 2.0 and was the first to ship with free Google Maps Navigation (beta) installed. While it may not seem like a lot, the Motorola Droid was one of the most important Android phones and the phone that actually helped Android to dominate the smartphone world. At the time, no other phone could match the smartphone specifications of the Sprint HTC EVO 4G. It was the first smartphone in the USA to come with 4G connectivity (this was in 2010), the slogan for the phone was, “The ultimate multimedia experience at Sprint 3G and 4G speeds”. The 4G integrated wireless radio also allowed users to share the internet via Wi-Fi for up to 8 devices. But that wasn’t all it came with a large 4.3-inch WVGA display, 1 GHz Snapdragon processor, an 8MP camera capable of 720p HD video capture and Google Android 2.1 with HTC Sense. The Samsung Galaxy S2 took the best of the Galaxy S and improved it with an amazing 4.3 inch Super AMOLED Plus display, a powerful dual-core 1GHz processor, Android 2.3 (Gingerbread) with updates to Jelly Bean, an 8-megapixel camera, integrated memory and micro SD card, Wi-Fi, Bluetooth 3.0 and more. It also had a gyroscope, magnetometer, a user replaceable battery of 1800 mAh capacity. It has an auto-sync feature. 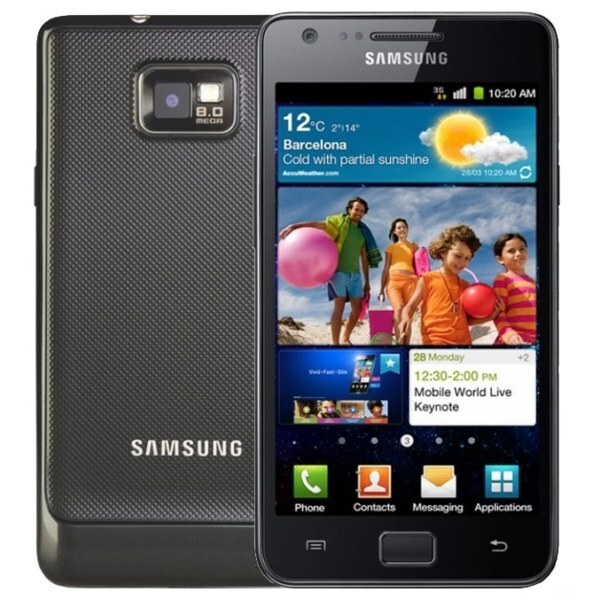 Launched back in 2011, the Galaxy S2 came with a full 1GB of RAM and 16 GB of storage. It also had support for microSD cards up to 64GB. The S2 then was a complete flagship package and it merely showed how good a smartphone can be when you put all the pieces of the puzzles together. Motorola Atrix was launched in 2011 but was considered way ahead of its time with its unique features. For a phone launched in 2011, it boasted of a fingerprint scanner, a HD display, dual-core processor and support for webtop and docking attachments. It shipped with Android 2.2, had 1GB of RAM, 16 GB Internal memory, expandable storage, a 4-inch PenTile qHD display with Gorilla Glass protection, 5.0 MP rear camera with dual LED flash, 720p video capture at 30 frames and a VGA front-facing camera for video calls. Its webtop and dock accessories were mimicked by Microsoft on their Windows Phone and Samsung and Huawei continue to offer similar solutions with their phones even today. Released in 2013, the device consists of a dual-core, Qualcomm Snapdragon S4 Pro system-on-chip with a quad-core Adreno 320 GPU, a custom-designed Natural Language Processor core and 2 GB of RAM. It used a 4.7-inch 720p Super AMOLED with Corning Gorilla Glass for scratch resistance. The device included a non-removable 2200 mAh battery and a 10-megapixel camera with “Clear Pixel” technology that the company claimed could take in 75% more light, improving performance in low-light conditions. It was famed for its speedy user interface, bloatware free software and cool touches like touchless controls that allowed you to wake up your voice assistant without touching the phone (something that phones feature nowadays) and the Moto display which lit up only some parts of the display to show you notifications. The first product by OnePlus was unveiled in 2014. 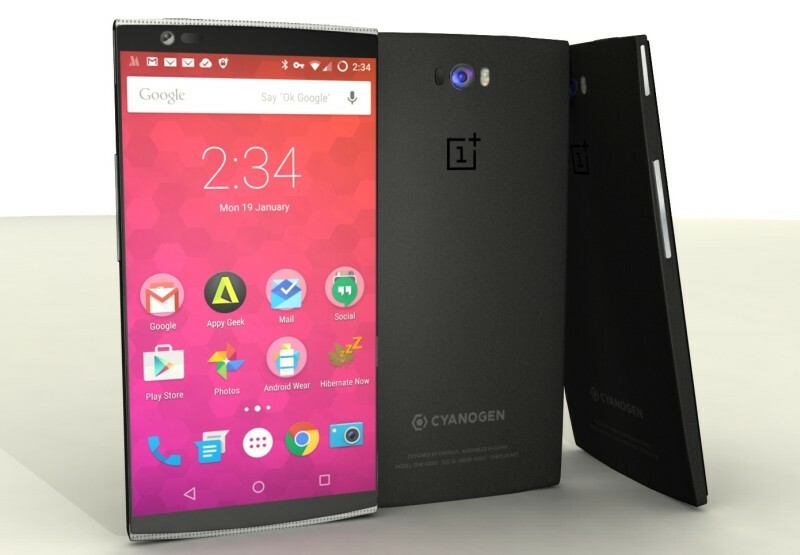 The OnePlus One was designed to compare favourably – in performance, quality, and price. It was also developer friendly with quad core Qualcomm 801. 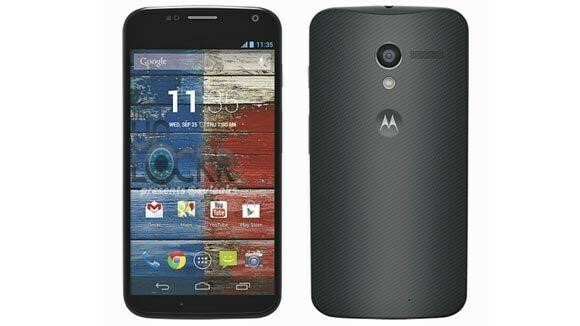 It had a rear-facing camera 13-megapixel sensor and a 5-megapixel front-facing camera. 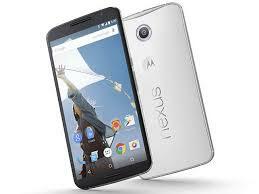 Released in November 2014, the Nexus 6 debuted with Android 5.0 Lollipop. It featured a humongous 5.96-inch AMOLED display with 3GB of RAM, 64GB of internal storage and a large 3,220 mAh battery. Also present was Turbocharging which promised to deliver six hours of operation after 15 minutes of charging. While it pushed the boundaries for the Nexus lineup its large size and equally large price tag did not go down well with buyers. 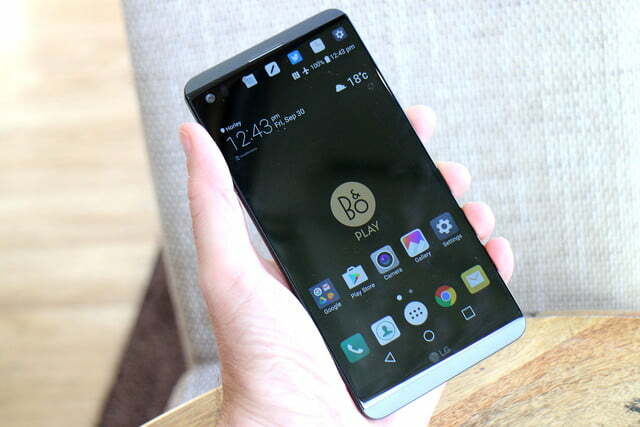 LG V20 is an Android phablet unveiled on September 6, 2016, and it marks the first phone to feature the Android Nougat operating system. The LG V20 gives the user friendly hardware access design as given by LG G5 having a removable back chassis of aluminium alloy for a significantly streamlined and convenient battery removal as well as easy access to internal components for any repairs, with polycarbonate plastic top and bottom caps with an integrated fingerprint reader. The V20 featured a 5.7-inch 1440p IPS LCD display with up to 500 units of brightness, coated in Gorilla Glass 4, utilizing the Qualcomm Snapdragon 820 processor with 4GB of LPDDR4 RAM. The device included 64 GB of internal storage, expandable via microSD card up to 2TB and a 3,200 mAh removable battery. What has made the V20 and its descendants the V40 THinQ and the G7 THinQ unique is that in the wave of manufacturers ditching the headphone jack, LG continues to offer them along with the famed Quad DAC for superior audio quality. 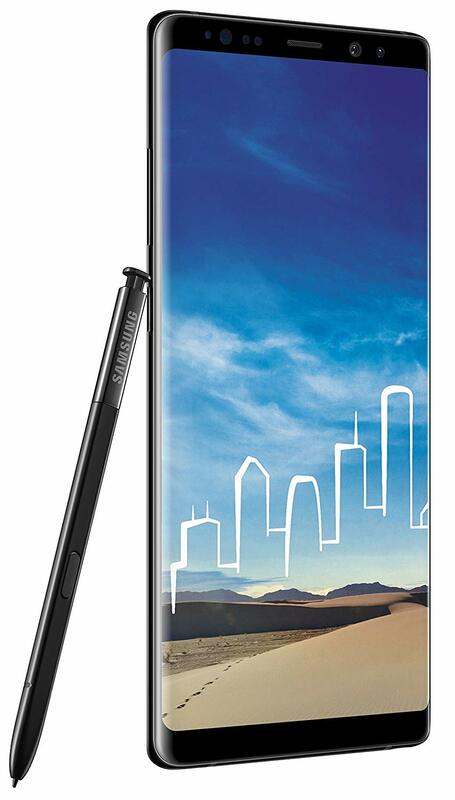 The Samsung Galaxy Note 8 is an Android phablet smartphone unveiled on 23rd of August, 2017. It has a dual-camera system on the rear of the device with both featuring 12 MP resolution and optical image stabilization. The S Pen has increased pressure sensitivity levels and its software has been upgraded to offer improved note-taking capabilities on the always-on display, as well as animated GIF and improved translation features. The Note 8 was powered by a Snapdragon 835 processor, depending on geographic region, along with 6GB of RAM. It had a 6.3-inch 1440p Super AMOLED display with curved edges similar to the Galaxy S8, but with a slightly more flat surface area. Why the Note 8 is important is because after the Note 7 became famous for catching fire, Samsung with the Note 8 managed to still hold its ground and that really showed how good the Note 8 was as a smartphone. 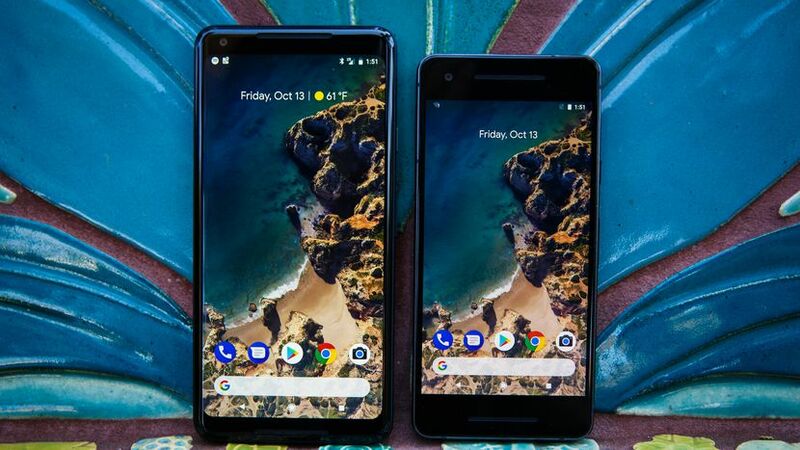 Released on October 19, 2017, the Pixel 2 and 2XL serve as the second set of smartphones in the Google Pixel hardware line. Unlike the original Pixel XL, which was simply an enlarged version of the Pixel design with no other changes, the Pixel 2 XL’s external design differs from Pixel 2 employing a taller 2:1 P-AMOLED display (marketed as 18:9) instead of the Pixel 2’s 16:9 AMOLED. The Pixel 2 and Pixel 2 XL were both powered by the Qualcomm Snapdragon 835, coupled with 4 GB RAM. They both come in storage options of 64GB or 128GB. But the most important feature on the Pixel (apart from the software) is the camera. Google has stuck a single sensor that is powerful enough to beat all other dual and triple sensor phones. Both phones have a 12.2 mp rear camera. The camera also contains capability to record 4K videos along with phase-detection autofocus, laser autofocus, and HDR+ processing with lower power image processing. When it comes to smartphones every year we see something new from manufacturers, and when one launches something everyone imitates it. This is true with dual cameras, notches, software, glass back designs and more. But rarely do we have smartphones that buck trends or offer something more or something so good. The list of smartphones we have listed above are just some of the phones we felt were important in the past few years. Do comment down below if there is any other smartphone that you think was important in the past decade?